In this world, improvement of the home does not just refer to the modern and stylish interior and landscaped garden but also about creating pleasing driveways and other house exteriors. For many individuals, home exteriors are also crucial and look at coming up with beautiful and unique landscapes and homes. Among leading things that will impress visitors is the quality of concrete driveways. Simple and plain driveways do not add an appeal to the home. Patterned driveways, conversely, are attention-grabbing, wonderful entries to the home. You will notice that quality concrete driveways will add an impact to the appearance and the market value of the property. Adding a patterned driveway is a wonderful method of updating and renewing the looks of the home. These driveways come with several benefits. They are flexible and can be used about many driveways. Due to the flexibility of this pavement, the design will have the adaptation of complementing the surroundings. These driveways come in diverse textures, colors, and patterns. They are easy to maintain, durable, and in cold climates, they are easy to clear snow. Possessing an imprinted driveway gets down to relevant creativity and proper planning. Below are tips for making sure that your patterns have a great effect. After deciding to use patterned concrete, it is vital to have the big picture in the mind. You should first determine the destination of the concrete and the surface you would like to improve. In such a case, the right spot needs to be the driveway. You should also consider the amount of space required for paving. Selecting the right spot should be the first step because everything is dependent on making the right decision. You need to assess the surrounding and decide on the way you want the area to look when you are done. You need to choose the required pattern that will bring out the best driveway. Some individuals are good at this while others may need help when making the right decision. After considering all things, you need to formulate a balance between the driveway and the surroundings. You may ask for opinions from friends and family that have done this before. You may also visit http://www.customconcretetampa.com/ for advice. There are several colors and patterns and it comes down to the way you make your choices. You need to decide on the method used in coloring your concrete driveways. 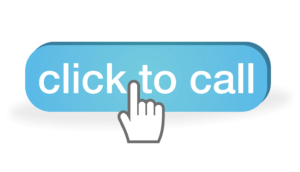 You may discuss the matter with your supplier or even the installer of the driveway. They have a color chart for getting the available options. They will give you the required samples to look at while making the decision. You need to consider choosing the right company so that you get wonderful results. Make sure that the responsible firm is well-known for delivering high-quality products. You need to have a budget because it will help determine the concrete driveways you use. Other factors which affect costing include the coloration method and the concrete quantity to be utilized. The most crucial thing is the quality of the delivered product. You need to consider quality first while determining the budget. After considering everything else, focus greatly on quality, and not the cost. Boarders are very crucial for laying out imprinted concrete driveways. There are a lot of options to select from as it comes down to what you desire achieving. Make sure you choose the right edging as it will determine the looks of the driveway. It may be hard to choose right when it comes to concrete driveways. The decision would be easier when you have the right sources of inspiration. You may visit the firm or http://www.customconcretetampa.com/ website to look at the gallery before making the decision. They will also give you advice. There are no rules when it comes to creating patterned concrete driveways. Become creative with available ideas. 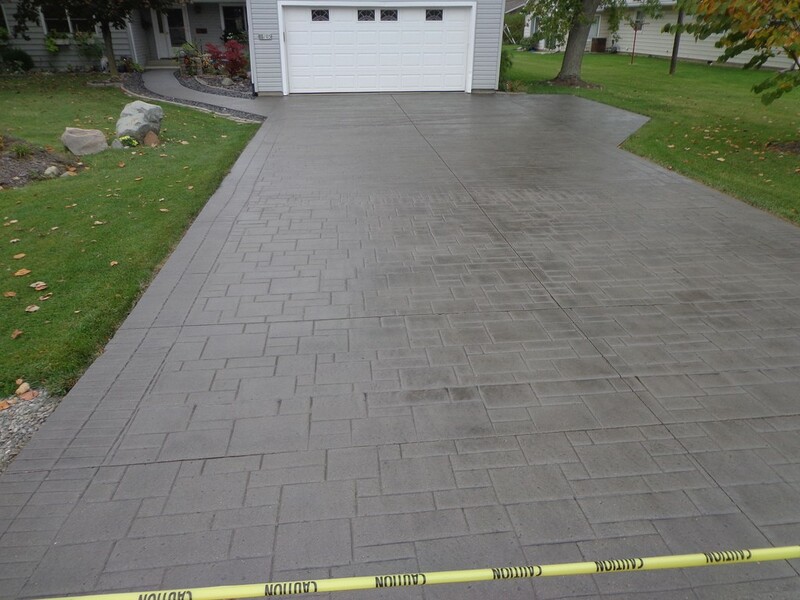 There are several tips that will help you with your concrete driveways project. When completed, you will realize that it will improve the look of the home and offer it a finished appearance. The luxury and elegance of these driveways in the home is unimaginable. It will give you driveways that are similar to the ones that are coming straight from the magazine. Reputable contractors will be ready to answer your concerns and queries before the project starts.